In 2014 mandatory standards were introduced which effect the manufacturing and installation of all new internal blinds in the homes and public buildings. Tragically there have been a number of accidents where children have become entangled in window blind cords. 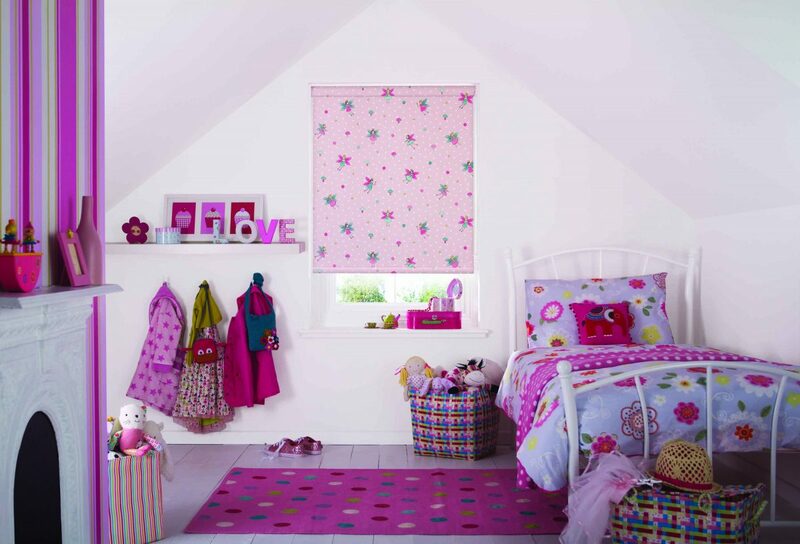 Although thankfully rare, the EU has revised the standard governing window blinds to ensure child safety measures are always provided. 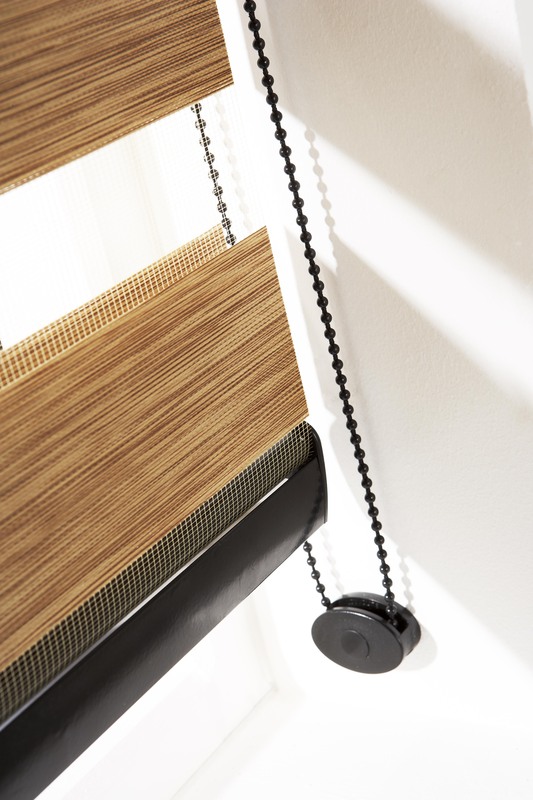 Penumbra Blinds fully support these changes to the EU standard, Our internal blinds will be fully compliant with the new standards for internal window blinds and we have a range of tested safety devices for making existing blinds safer. 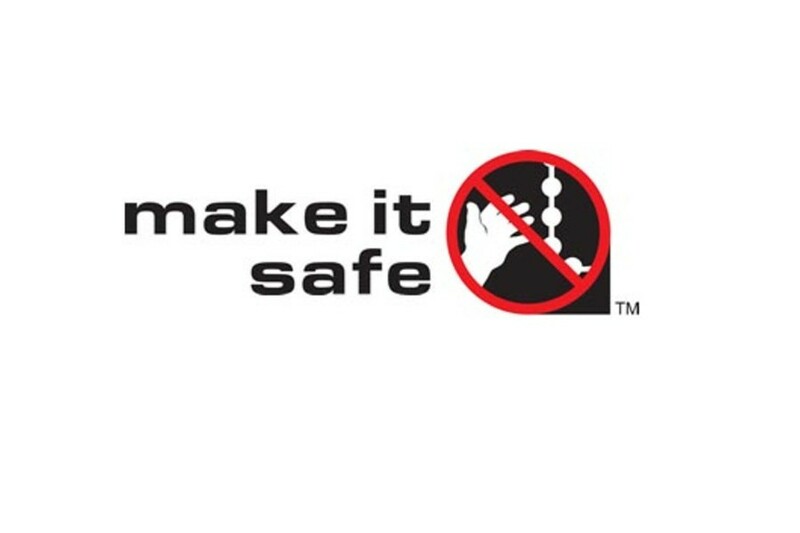 Most of these safety devises are unobtrusive, inexpensive and simple to install. 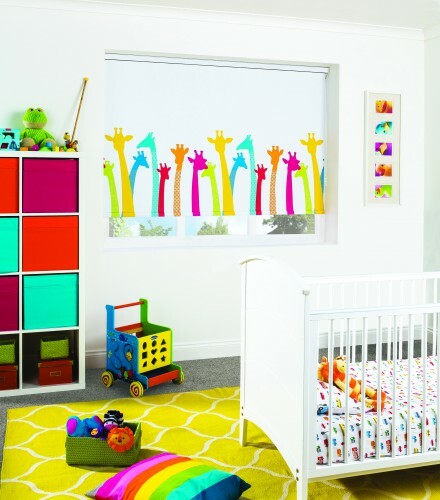 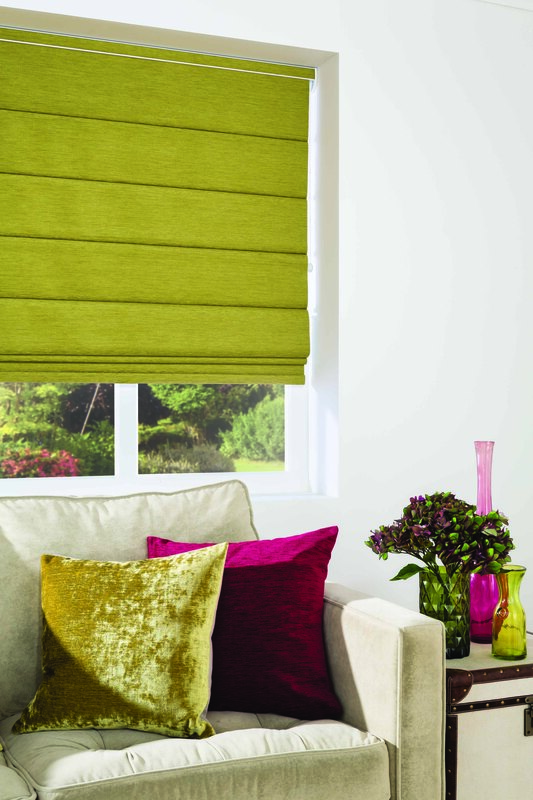 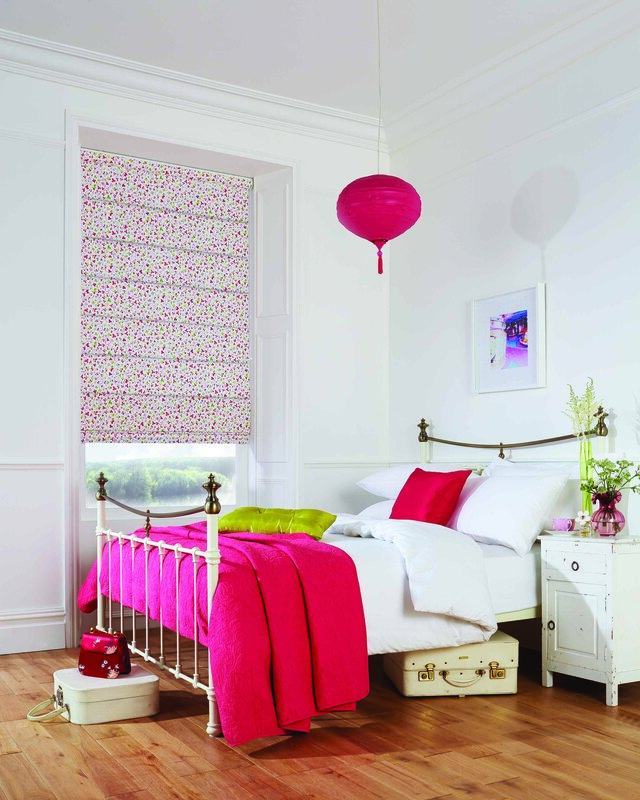 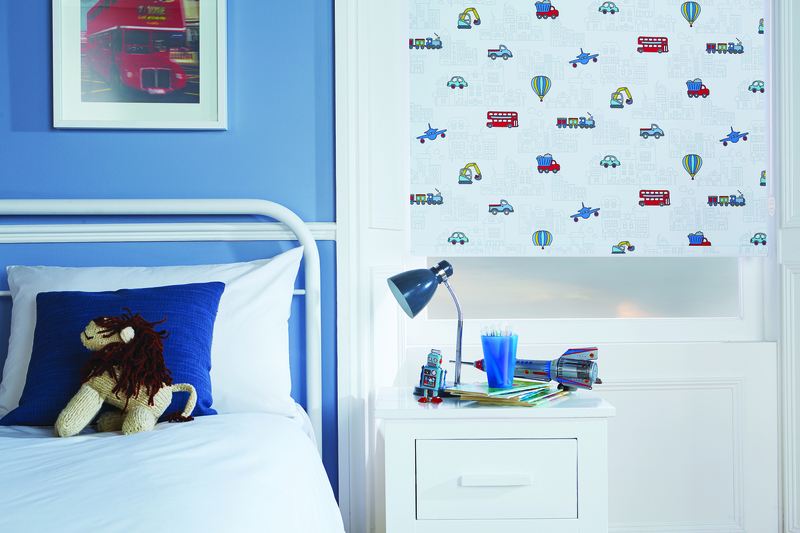 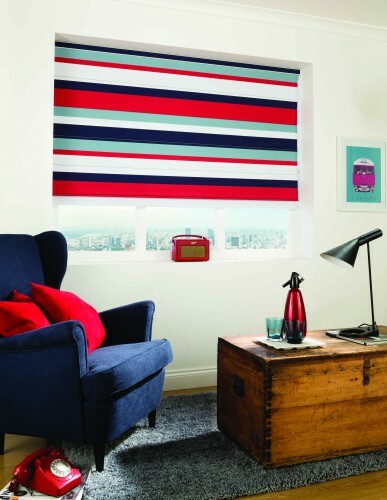 We would be pleased to advise you the best option for any blind you have in your home whether installed by us or not. 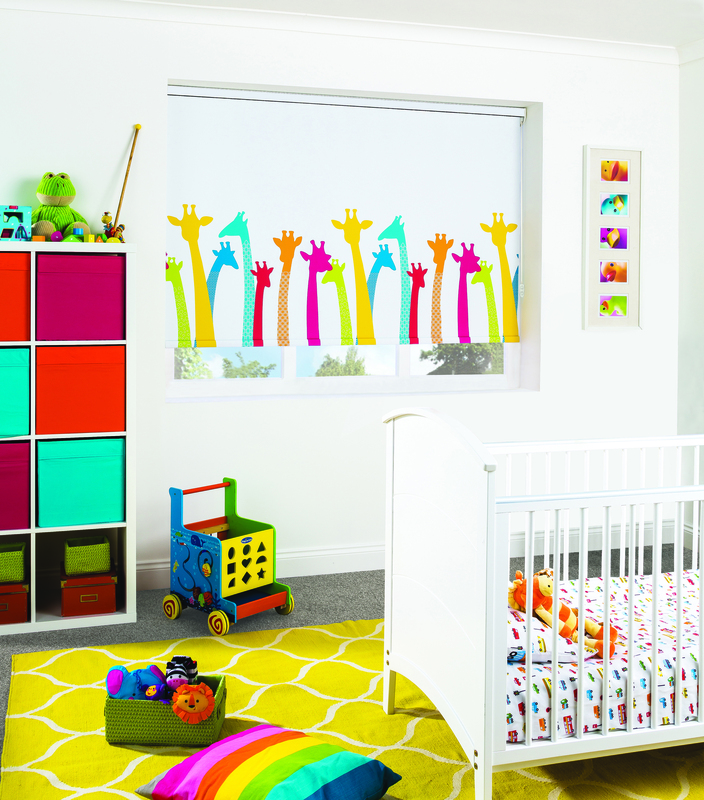 We also have a range of “safe by design”, which have features specially tailored to make them perfectly safe for anywhere children live and play.